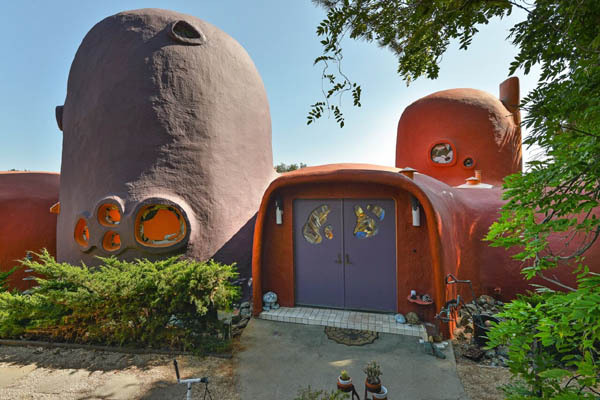 This famous Flintstone Mansion is Located in exclusive Hillsborough, California. The home has three bedrooms and two bathrooms, a two-car garage, and roughly 2,700 square feet of living space. This is the first time the home will be listed in 19 years, with the official listing going out next week by agent Judy Meuschke of Alain Pinel Realtors.